Sunday sermons are now uploaded to our Youtube channel. 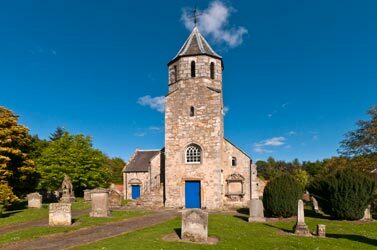 Please click the following link to listen, or search Youtube for Pencaitland Parish Church. OPEN for hot and cold drinks, light lunches and, of course, home baking!